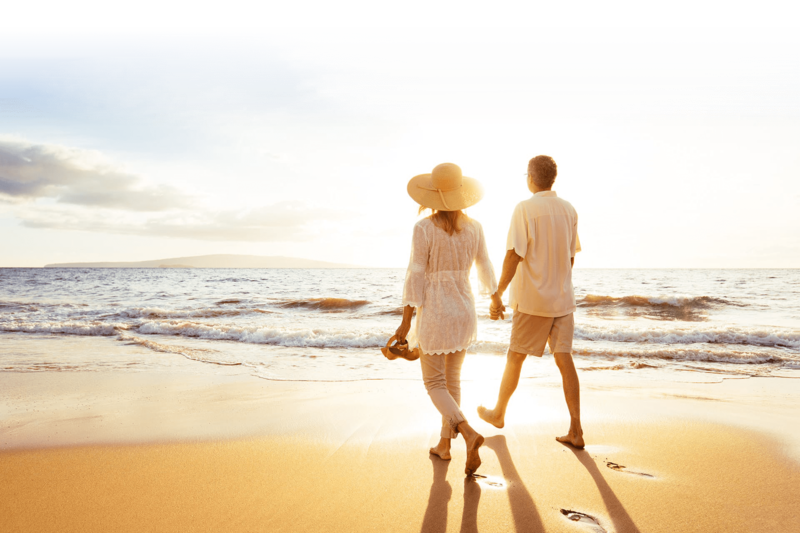 Here at Ocean Trails Resort, we want everyone to have a positive, memorable experience. 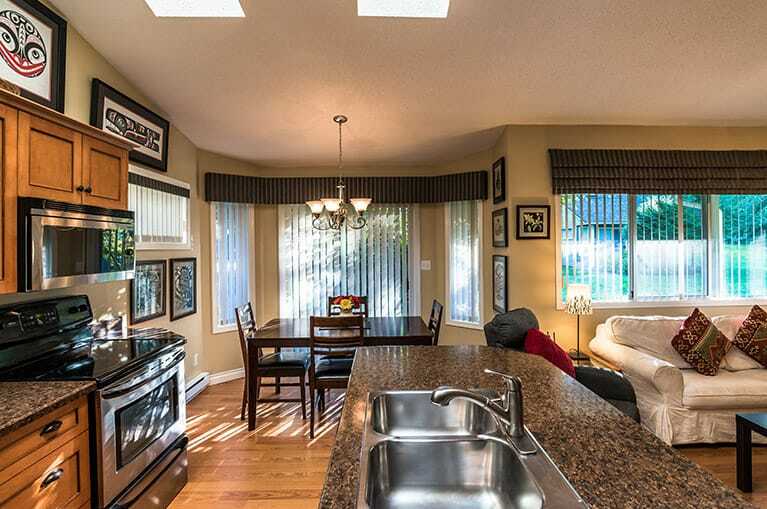 We like to think our property reflects that desire by offering some of the best resort lodging in the Parksville area. Choosing a condo rental for your next vacation is an excellent idea: You get more space, and private bedrooms, allowing for quality seclusion and, of course, opportunities to let your children get tucked in while you adults unwind. More spacious and open than traditional “long-stay hotels”, our individual condos have all of the comfortable amenities needed to make your stay effortless and exceptional. 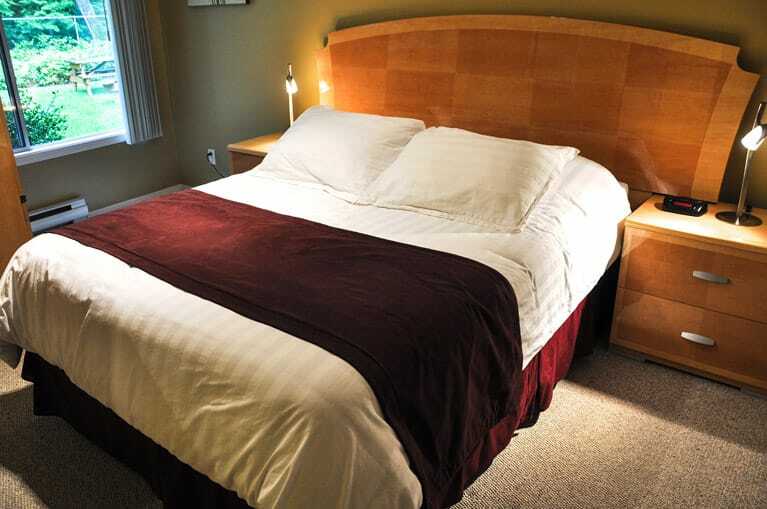 With a Rathtrevor Beach location and multiple accommodation options, we have something for everyone; and we offer one, two, or three bedrooms for any size of guest group. Each unit is based on queen sized beds geared for comfort, and you’ll have lots of space to relax in a separate living room while you’re up and about—and, naturally, fully equipped kitchens. We have 78 unique suites in all three sizes, so staying with us means a new experience, every time. 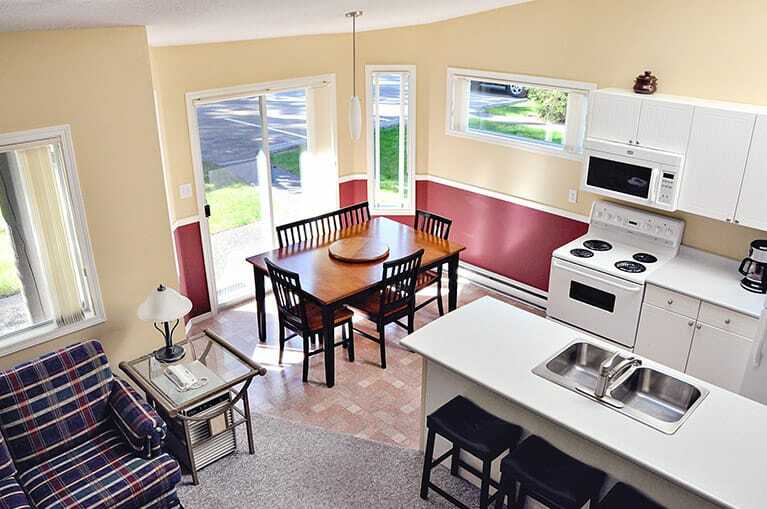 These units like all of our suites are also well equipped with exceptional kitchens. Some of these units also feature large jetted tubs. These units are bed configured with two Queens or, one King or Queen, with two Twins so there are multiple options for any type of group. In our largest rental condos we feature several bed options with various combinations based on King, Queen and Twin beds. A best choice for the largest groups! 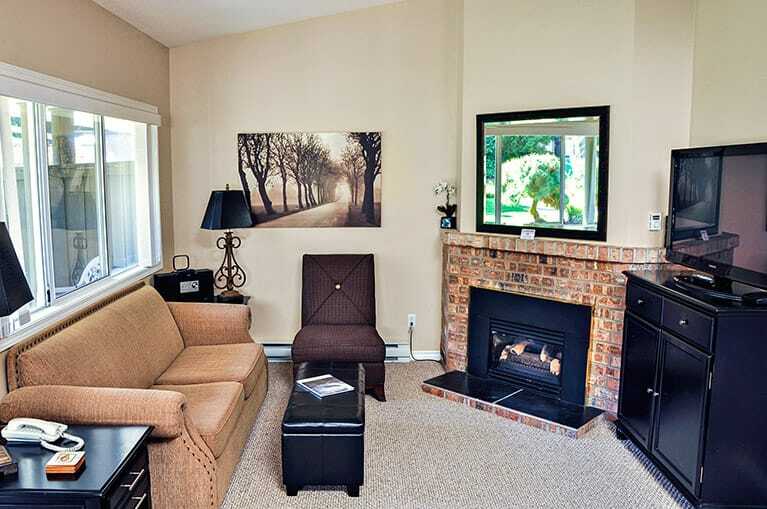 We are pleased to offer 1, 2, and 3 bedroom condo rentals offering all the comforts of home. View our long stay weekly and monthly rates to start planning.